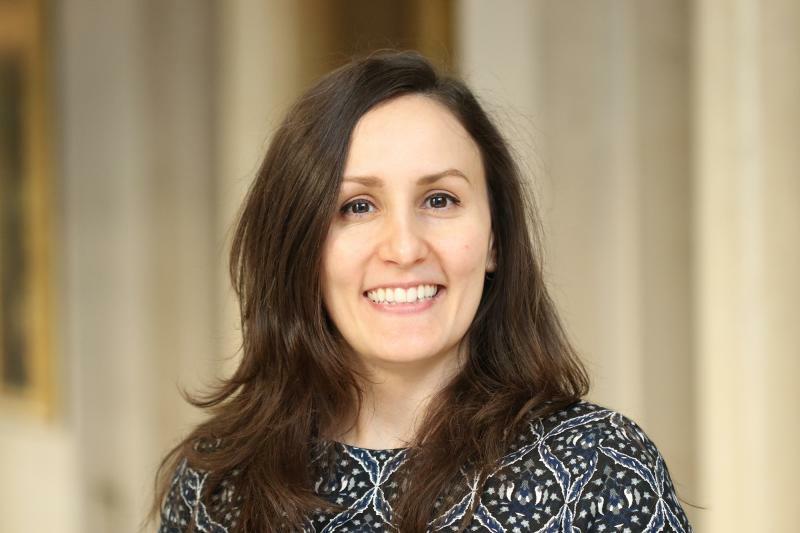 Sinem is a Senior Economist in the Monetary Analysis at the Bank of England. Prior to that, she worked in the Financial Stability Strategy and Risk. Her research focuses on (non-linear) time series econometrics, Bayesian analysis, forecasting, VARs, factor models and (non-linear) panel data analysis with applications on macroeconomics and financial stability.